Sweet miss Emersyn was in such a hurry to join her brother earthside, I wasn't actually there for her birth! Hers is one of the (very, very) few that I've ever missed. But getting to meet her within the first hour of her life and capturing that fresh baby goodness - well, it doesn't get much better. From start to finish (maternity to Fresh 48), here is her story! Just this weekend I photographed Emmy's first birthday. (Say WHAT!?!) More of this sweet girlie will be hitting the blog soon! I gift all of my birth photography clients a maternity session - so we can get to know each other a little better before one of us is in labor (ha!). It's really become a favorite practice - I've so enjoyed getting to spend more time with my clients, to meet and get to know their partners and other children (and even pets), and to have some fun with the camera, to boot. Instead of breaking up this family's sessions into two or three blog posts as usual - one maternity, one birth, one fresh 48 - I decided to keep them together so you can get an idea of what the whole shebang includes, so to speak. Below, you'll see the lovely Berriochoa family as they await their twins, at the boys' birth, and their Fresh 48 Session the day after they were born. There was so much love in that room, it was almost surreal. 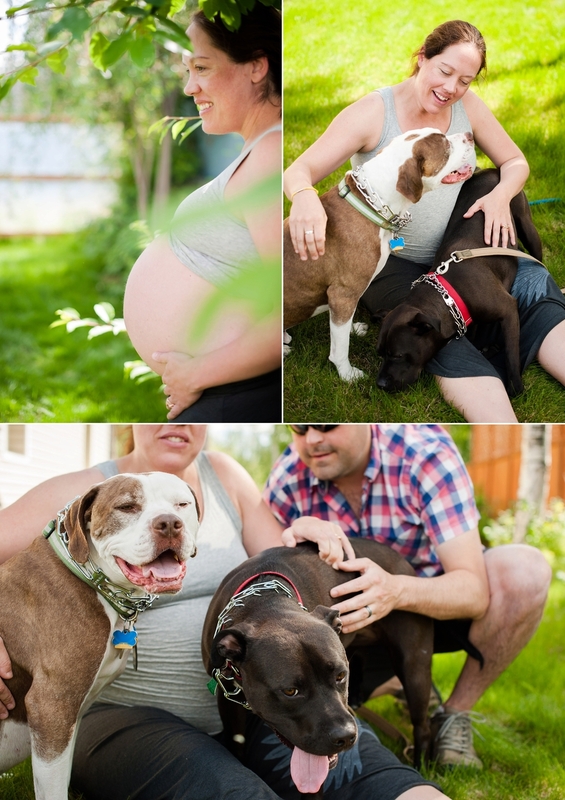 It doesn't get better than family maternity sessions. I gift all of my birth story clients a maternity session - so that we get to spend a little time together with a camera in the room before mama is in labor. :) Really, it's a great chance to get to know one another a little more, meet the entire family if we didn't already meet at our initial consult, PLUS we get to document that famed glow of pregnancy. 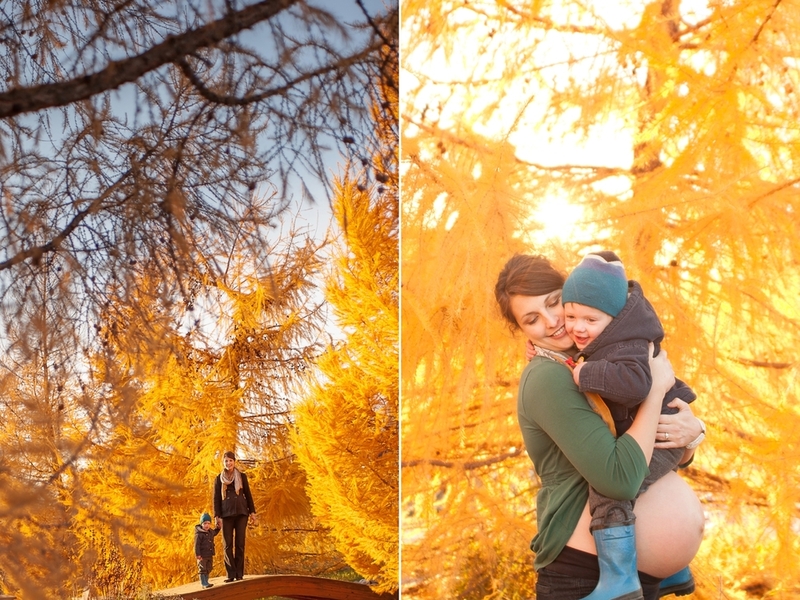 This session is a great example - maternity sessions with older-siblings-to-be involved are always the most fun, and with a mama as radiant as this and that Alaskan summer sun, it's simply magic. 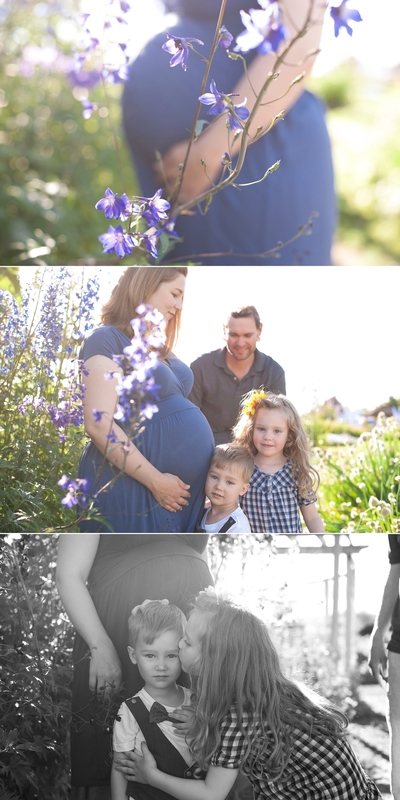 Be sure to surf the blog to see the birth story associated with this beautiful bump. I'll link it once it's up - The Birth of Wyatt. But for now, feast your eyes on this. 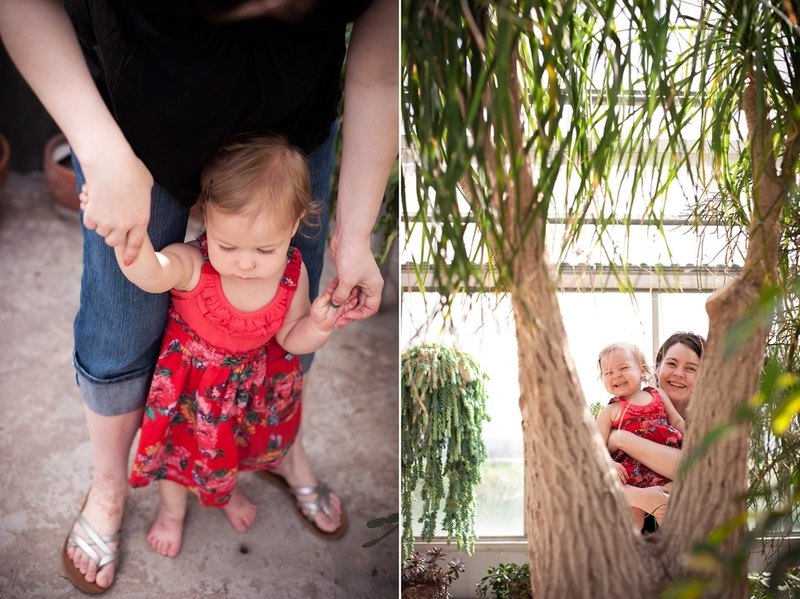 If you are interested in a 2015 Mother + Child session, please don’t hesitate to drop me a line! 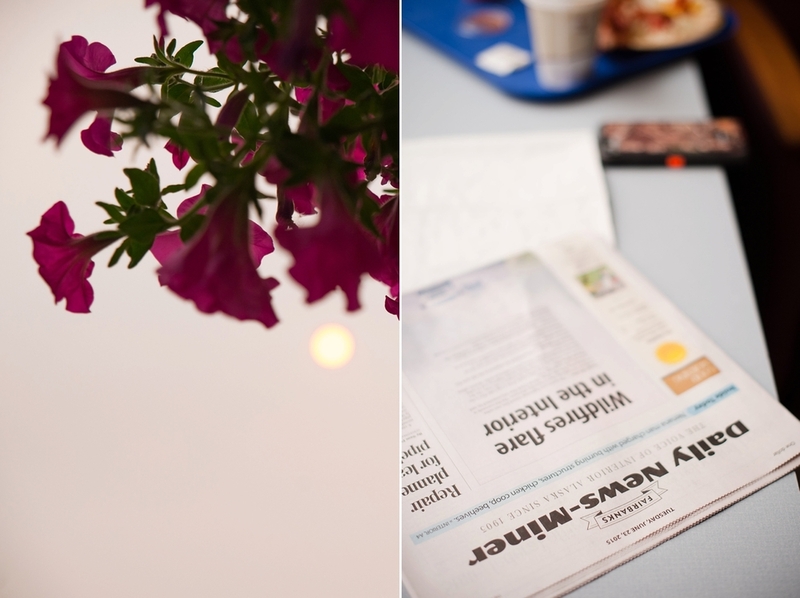 Oh, these photos make me ache for summer! And I REALLY can’t believe the little bump in the these pictures is going to be a year old in no time at all. Tristan is – well, Tristan is stunning, inside and out. 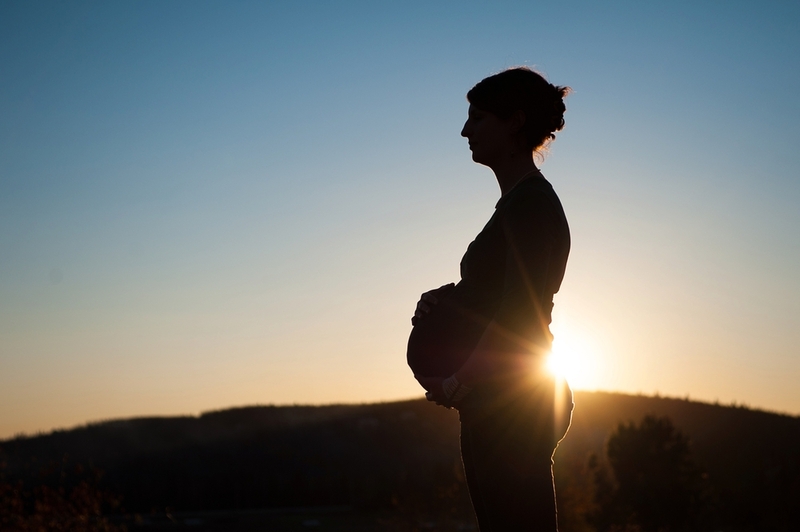 As a former doula and now a labor and delivery RN, she has long been a staple in the Fairbanks birth community, and I’ve previously had the honor of working alongside her at a birth – making it an especially joyful announcement when she told me she was expecting her first child. When we met to discuss what she had in mind for her maternity photos, she told me she just wanted to capture the beauty of pregnancy and how wonderful it was that her body was experiencing such a transformation. She encouraged me to be creative and welcomed any ideas I offered. I have to admit, it was kind of music to my ears…and my lens. I mean, it’d be hard to go wrong with a beautiful mama like Tristan, but I still can’t help feeling like our session was magic. I had such a good time that beautiful sunny evening (making Tristan sit in a swarm of mosquitoes – sorry, Tristan!!). Enjoy – and check back soon to see the Fresh 48 session that shortly followed this session. It’s worth it. I know, I know. If I say “I love this session!” on every single post, it might start to sound a little less than genuine – or, at the very least, trite. The truth is, I have been so very fortunate to really enjoy all of my clients and to love the images which result from their sessions. They challenge me, force me to grow and hone my gaze, and all the while appreciate the absolute beauty in front of my camera. All of that said, I will admit that within my universal admiration for my clients, there is a particularly special thrill that occurs when I’m contacted by someone who shares the same excitement and sense of creativity and exploration about a lifestyle session as I do. (I get that it can be kind of a weird thing to get excited about, I do.) But when it happens, it’s magic of the best kind. This was one of those times. This session was a gift (what a sweet birthday gift! ), but the entire family was on board with the mission: to capture this sweet, special time in their life, which was just a few short months before they welcomed their beautiful second child earthside. These pictures are more than just pictures. In its own way, each is a time capsule. There’s one in particular of Gabe with his LEGOs that I end up staring at whenever I come across it, because I can’t help but see more than a boy and his toys. It seems to sum up everything – the look on his face, his single-minded focus and determination, the soft curve of his cheeks and the last hints of baby roundness about his fingers: this is Gabe at three. It’s a powerful thing to have in a photograph. And I am so, so glad this family chose me to capture this time in their lives for them. First of all: have you ever SEEN such an adorable bump? The true basketball-like quality of this little womb alone made this a really fun session. And add to that the timing: we wanted an evening session, but one thing led to another and we ended up in full-on dusk, and we decided to go ahead and keep shooting, embracing the the dusky mood. But what really, really made this session special was that when we shot it, Tricia was a mere 12 hours away from being 38 weeks pregnant and thereby, I was a mere 12 hours away from going on call to photograph the birth of that selfsame bump. Tricia and her family hired me to photograph the birth of their second child this October. And I am patiently – oh so patiently! – waiting for The Call. 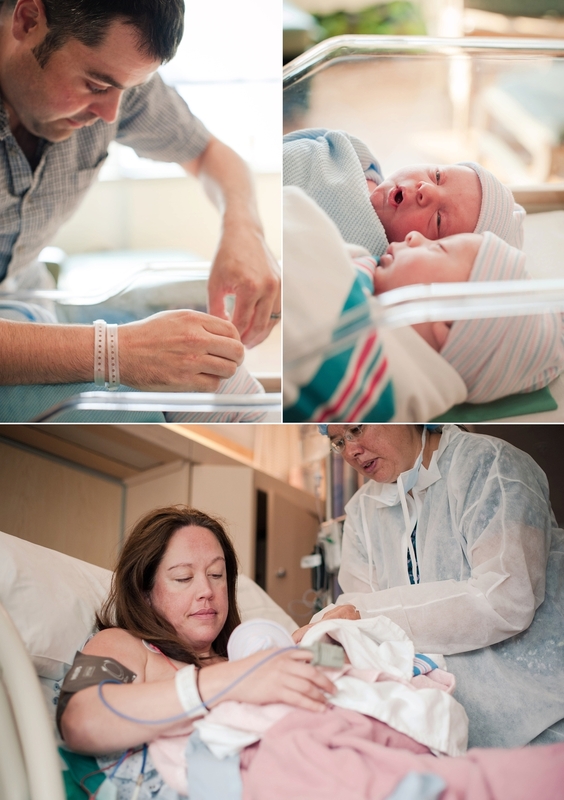 Luckily, though, we got to spend a bit of time together before all of this will transpire: all of my Birth Story Collections include complimentary maternity sessions. I essentially stole this idea from my friend Rebecca Kurber, wedding photographer extraordinaire, who includes complimentary engagement shoots in all of her wedding collections. The reasoning is the same: both weddings and births are live, documentary, once-in-a-lifetime events that cannot be re-created or re-staged (no pressure! ), and having a session ahead of time gives the photographer and the client time to get to know each other, chat, and get comfortable in front of the camera. Nothing has affirmed my belief in the importance of this practice like getting to spend some time with Tricia, which I thoroughly enjoyed. Even though we didn’t address many things of substance as we chatted while we posed and walked around the Georgeson Botanical Gardens, I definitely feel like I know her a little bit better. And – if such a thing is even possible – I’m even more excited be there to document the arrival of her little one. Here are a few from our dusk session. And – yes – I did put a pregnant lady in a tree. (WE WERE CAREFUL, I PROMISE!) 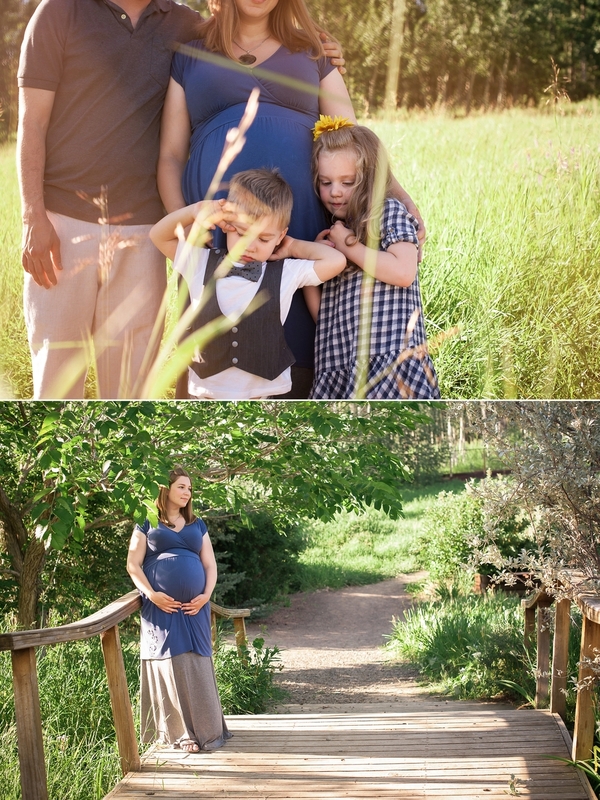 We also met up again just today to do some sunny pictures and added soon-to-be big brother to the mix. You would never guess it was actually technically below freezing on this particular late afternoon… poor Aiden was such a trooper! He totally got a hot chocolate out of the deal, so I feel a bit better about sticking him in front of the camera when he would’ve rather been doing…anything else, lol!